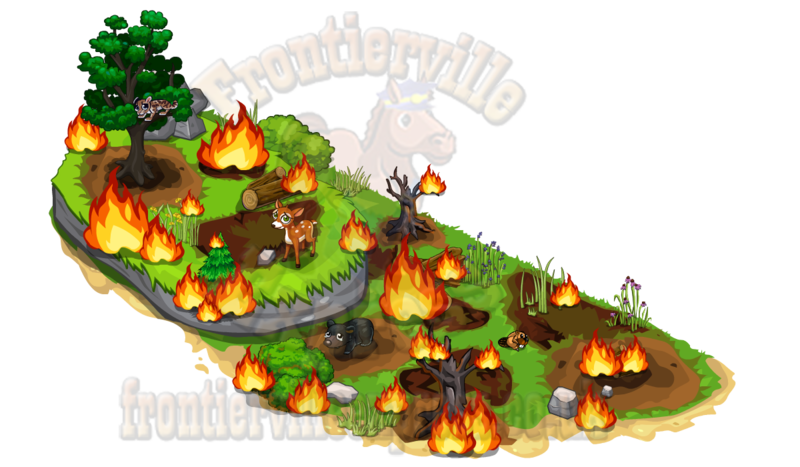 News - Frontierville Express - More Than Just A News Site: Fight Fire With... Technology! It's time for a double alert on the homestead! 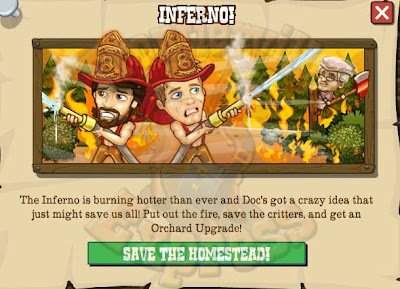 However, with the fires raging now up to inferno standards our pair of bare chested firefighters are going to need some help, so up steps Doc with a new invention to get those fires fought, and as it's Doc not Hank, it might actually work! This will kick off a four mission thread (all details HERE) and a four step build, the Extinguishinator (all details HERE). 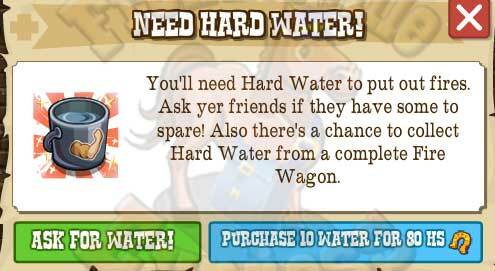 The first thing you'll notice is the Cattle Drive sidebar is no longer there, instead we're seeing a whole bunch of animals in a hunk a' burnin' trouble! 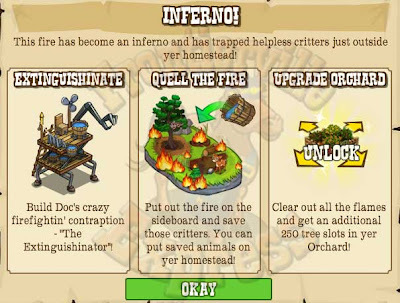 To fix them up we're going to need more than a couple of men with big hoses, we need Doc and his technological masterpiece the Extinguishinator, because Doc knows nothing says big science like a word you can't spell without a run up. 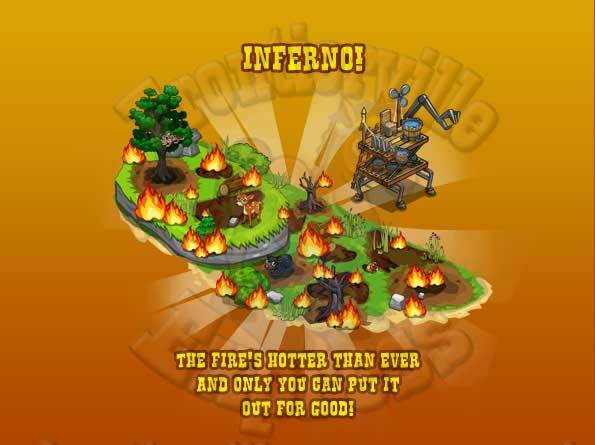 It's a big mechanical fire fighting machine that we'll build up over the course of the missions. 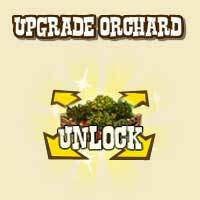 ...and yes, lets get this out there you saw that right, complete the missions gets you an Orchard Upgrade! So let's get our tech-heads on and go firefighting!